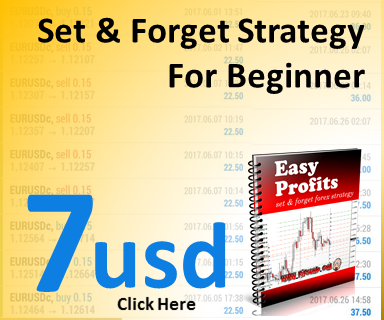 Want to know more on how to trade forex divergence? here we share with you "Magic Forex Divergence"
An ebook where you can determine the trend strength and find the point where the market going to reverse. 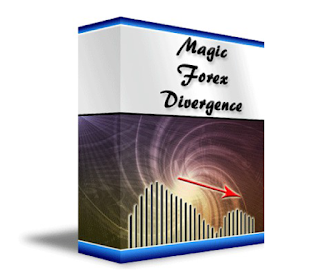 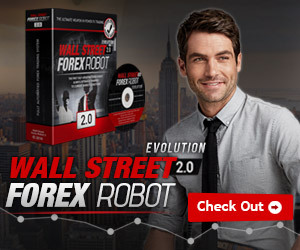 Fill up the form with your name and email address so that we can send you "Forex Magic Divergence" straight to your email.